Rare manual, diesel Beetle! Eye-catching Tornado Red with Bluetooth, heated front seats, heated mirrors, cruise control, and more! They don’t make them like this anymore! 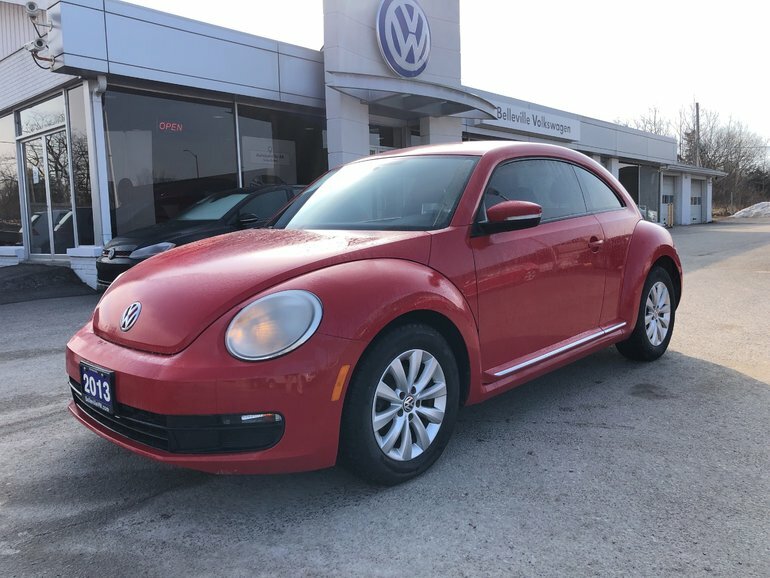 Interested by the 2013 Volkswagen Beetle Comfortline Rare Manual TDI Beetle! ?